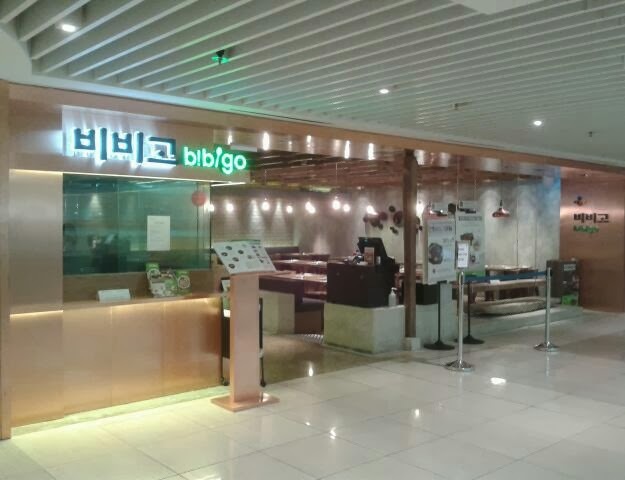 The paradise for Korean food lovers, Bibigo offers authentic, unique and healthy Korean cuisines at very affordable prices. 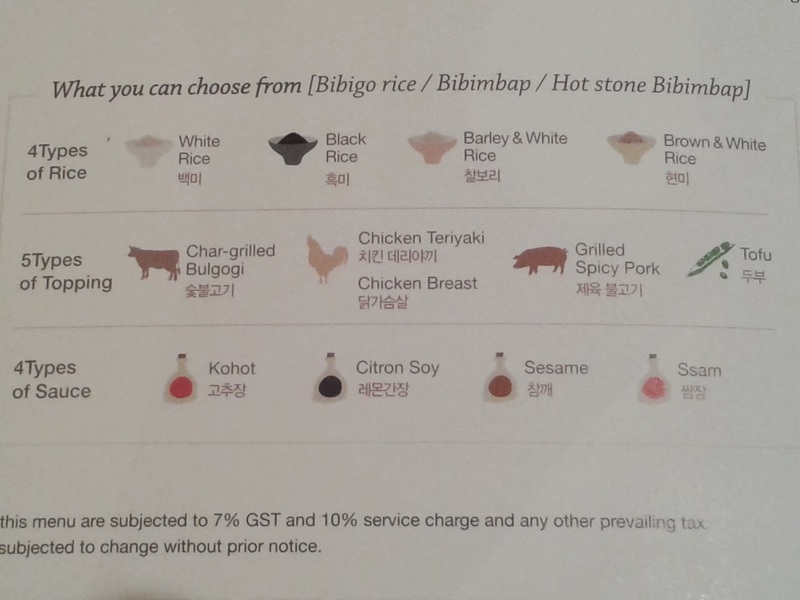 Be spoilt for choice and torn between decisions. 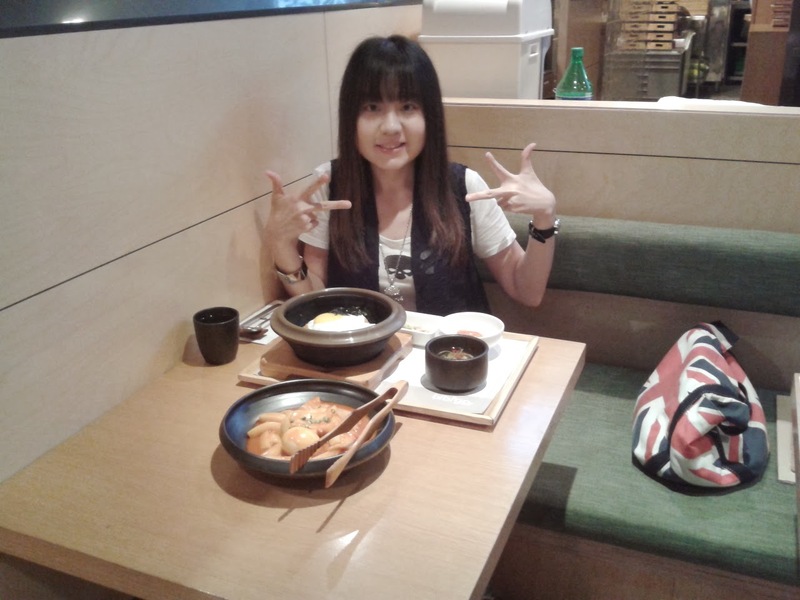 These delicacies will delight gastronomes and epicures, even the ones with the most discriminating palates. Indulge to your heart's content and unwind after a busy day. I fell in love with the delectable gourmet after the first try and will definitely be back for more. Awesome food, warm atmosphere and excellent service added to the enjoyment and made the overall dining experience a splendid one. 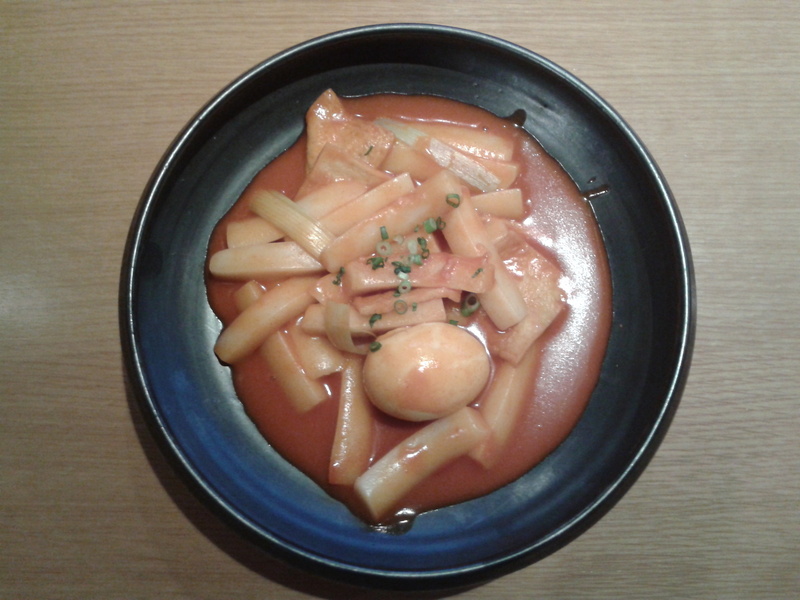 A traditional Korean dish consisting of egg, chewy rice cakes and fish cakes simmered with sweet and spicy Kohot sauce, the Bibigo Rice Cakes ($9) will definitely whet your appetite. Feel the explosion of of aroma and flavor with every bite. The aftertaste that lingers will indubitably keep you addicted. 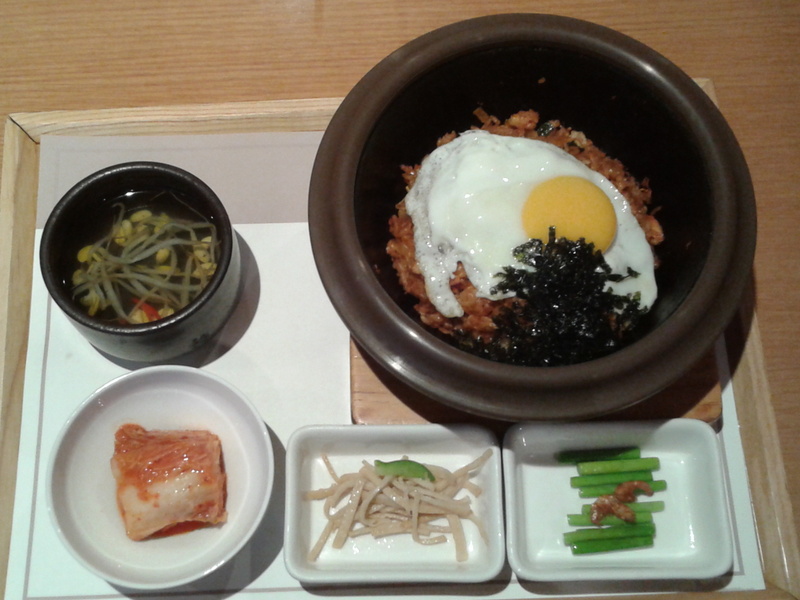 Visually appealing, the appetizing Chicken Kimchi Fried Rice ($16) is complemented by light textured side dishes. Tender chicken, finely diced crunchy cucumber and kimchi sizzled in the hot stone bowl with sticky and fragrant fried rice. 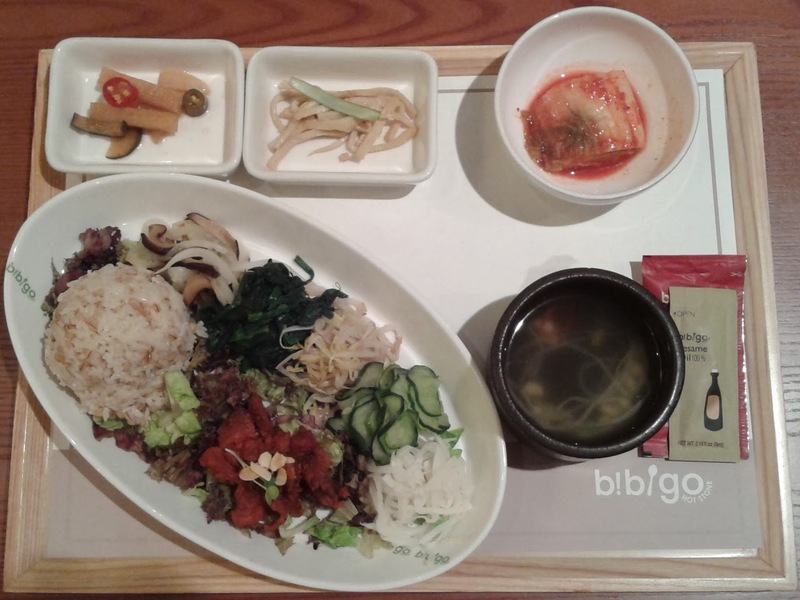 A splendid piece of art, the nutritious Bibigo Rice ($15) is a healthy salad type Bibimbap and it offers a topping of your choice. 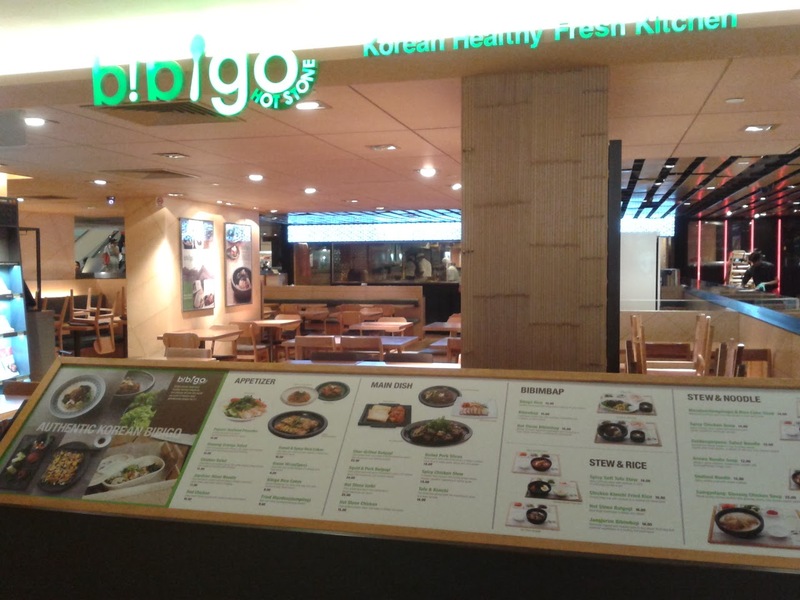 Choose from the wide array of rice, toppings and sauce. Prepare to fall in love with this creative gourmet. There is always room for dessert after a savoury main course. 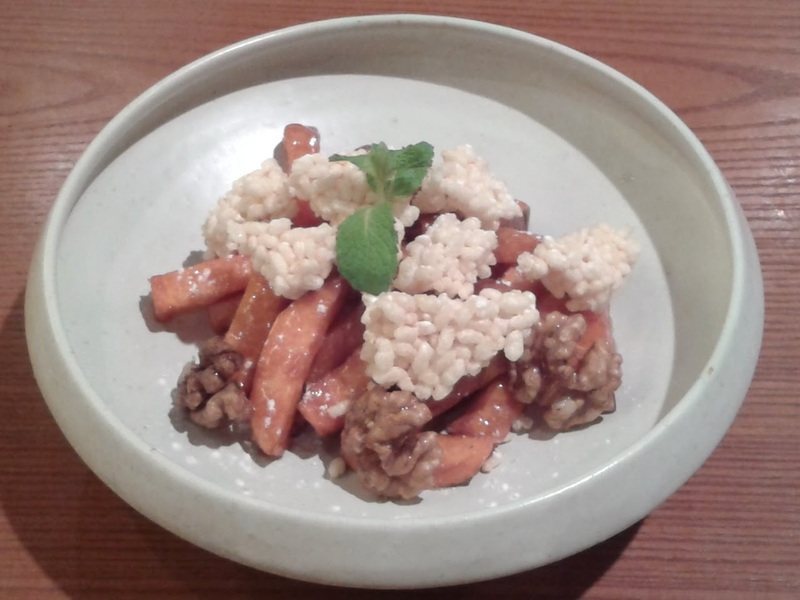 Satisfy your sweet tooth with the one-of-a-kind Sweet Potato Mattang ($6) that consists of sweet potato, crispy rice and walnut coated with Korean grain syrup. 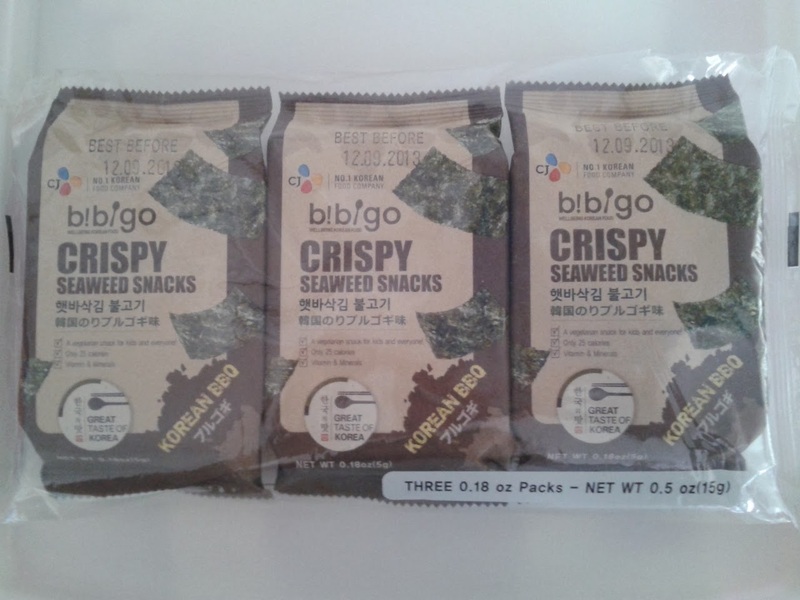 These Crispy Seaweed Snacks ($1.80) topped my list when it comes to having tasty snacks on the go.